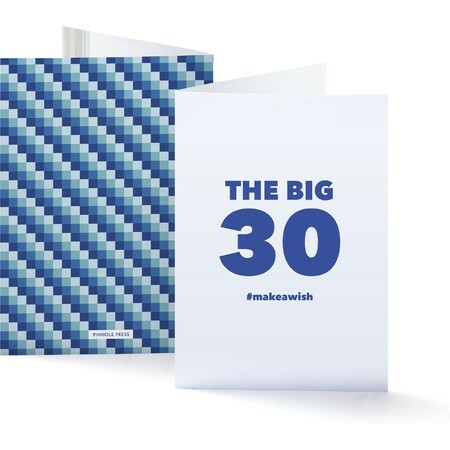 Show how much you care with a selection from our enchanting custom greeting cards. 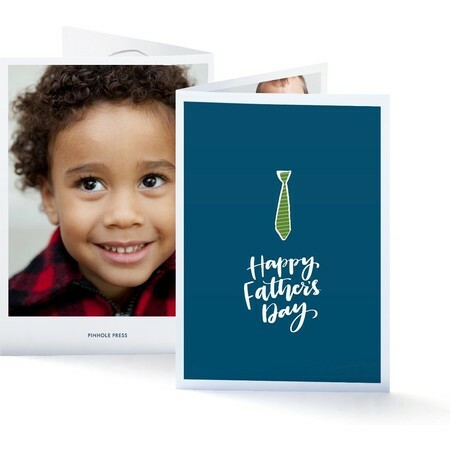 Whatever the occasion, whether it's a birthday, Valentine's Day, Mother's Day or Father's Day, photo greeting cards brighten the day and bring smiles to the faces of loved ones. 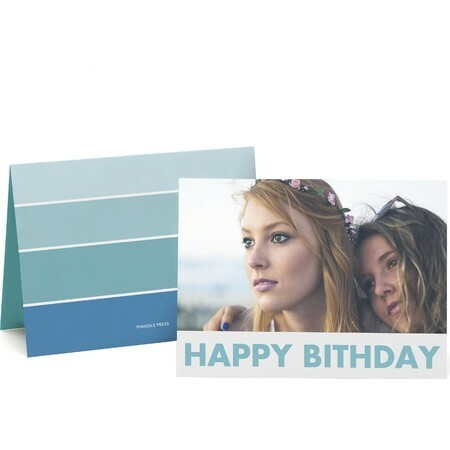 Choose the horizontal or vertical style, pick a theme and add your photos to create photo greeting cards with a personal touch. Tell Dad how much he means to you with a memorable Father's Day card. 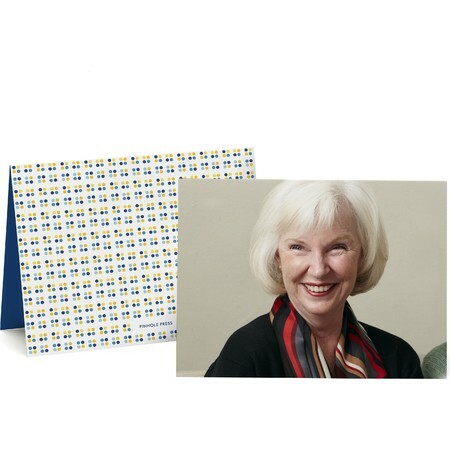 Let Mom know you love her with one of our Mother's Day custom greeting cards. Tell that special someone how happy they make you with a Valentine's Day design. 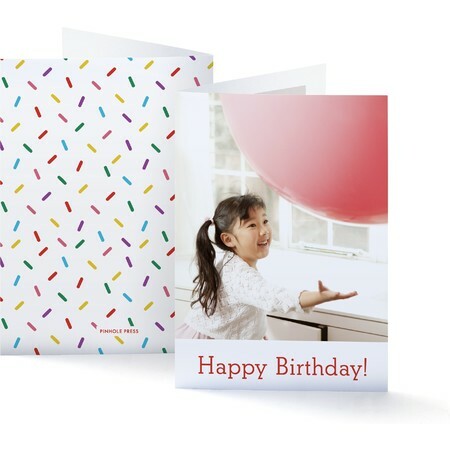 Show beloved friends and family how much you care with one of our happy birthday photo greeting cards. 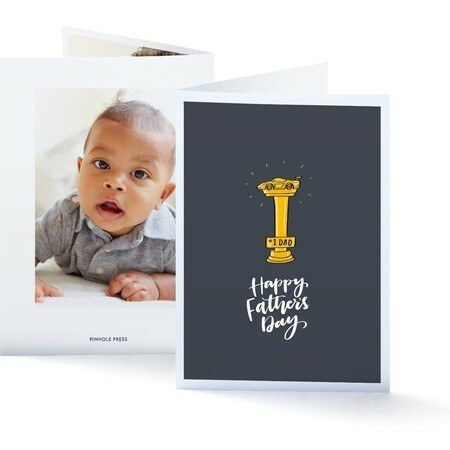 Pinhole Press individual photo greeting cards are a thoughtful and easy way to send your love to friends and family. With a variety of designs, custom photo options and text, we make it easy to send a personalized message. 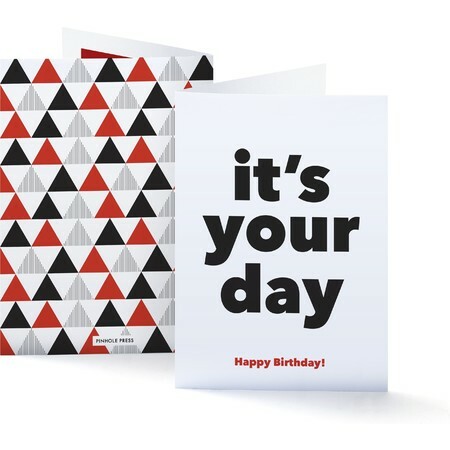 Now we make it even easier by sending your single greeting card for you. Choose your greeting card, customize it and select stamp and mail shipping at checkout. We will send your greetings card directly to the recipient. Individual custom greeting cards start at just $3.99.